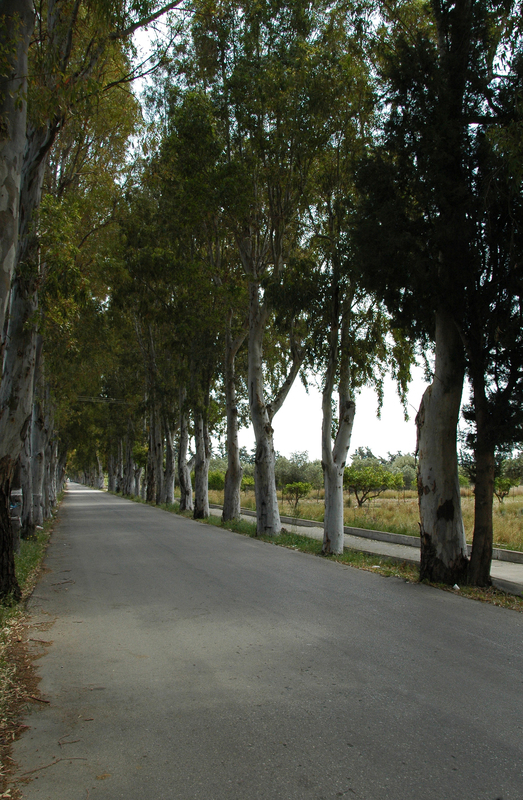 Kolympia (Κολύμπια) or Kolymbia is a modern resort but a little quieter than Faliraki neighbor. 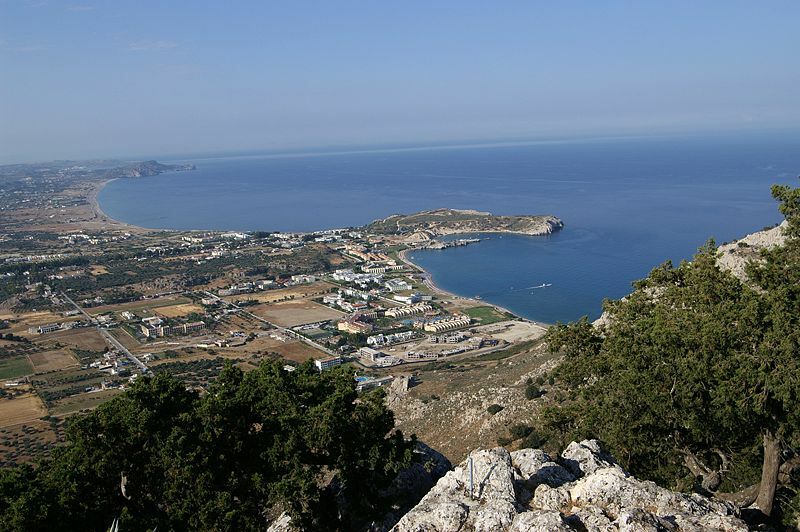 Kolympia is located 5 km from Afandou and 25 km from Rhodes and Lindos . Not far away lies the monastery Tsambikas . 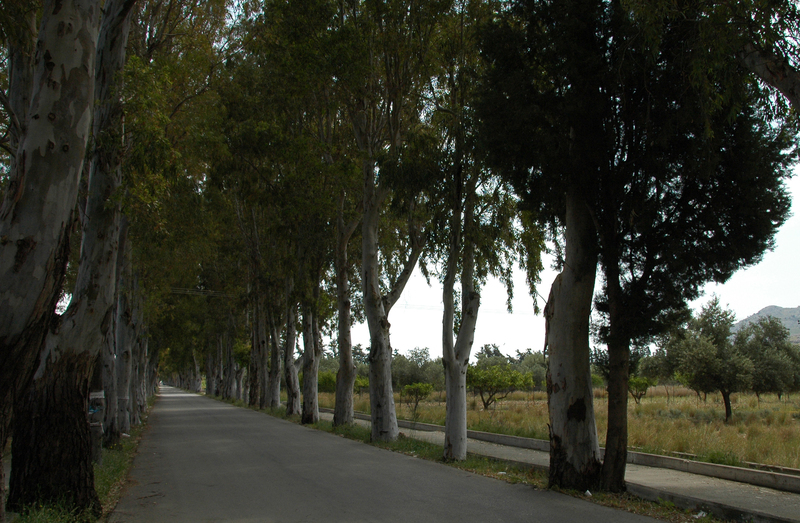 Kolympia is famous for the eucalyptus alley that extends over 4 km from the main road to the sea. Near the road we can see the irrigation system which leads the waters of the valley of the seven sources to Kolympia and fields of crops. This irrigation system, still in use, was built under Italian sovereignty .